What makes you think more about sunshine than fresh lemon? 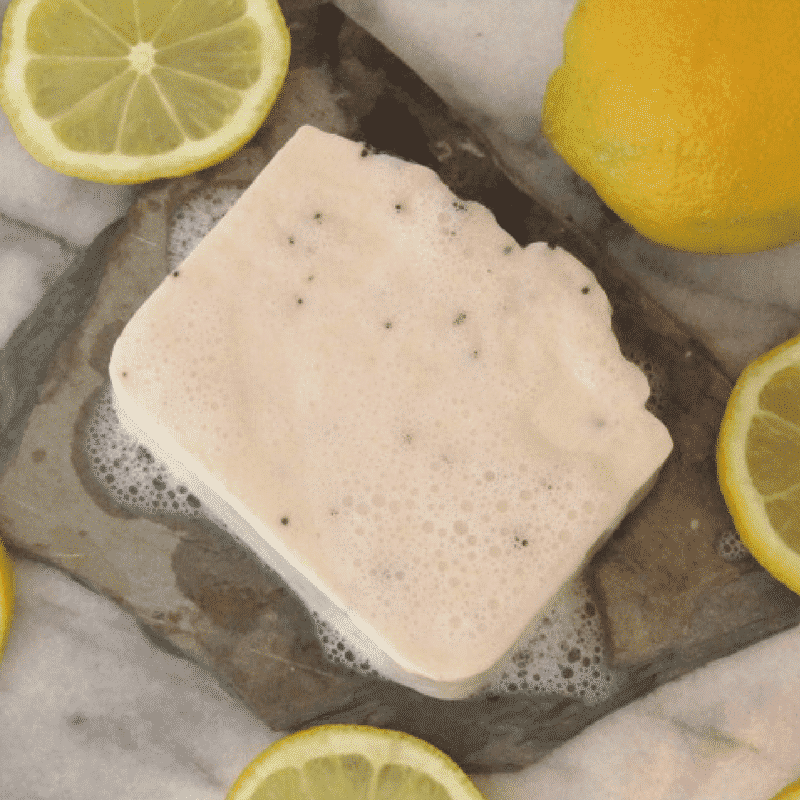 Making this Lemon Poppy Seed soap was just what I needed coming into Spring and waiting for the temps to warm up! The oils are infused with lemon peel and scented with Lemon Essential Oils. The poppy seeds add a gentle exfoliate not to mention make it feel like you’re using a dessert to wash with! Lemon has more benefits than it’s scent though! It is a natural astringent helping pores to close for tighter skin, as well as being antibacterial and having anti-inflammatory properties. Shea butter has also been added for moisturizing! 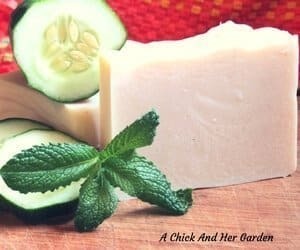 Another great soap for summer is our cooling Cucumber Mint Soap!